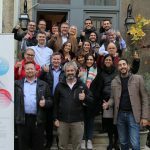 The one-day Dissemination Workshop was conducted in Milan, Italy. 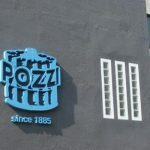 The first part of the workshop focused on the LowUP project and each of its solutions while the second part was a guided tour of the POZZI facilities in Barlassina, Italy where a component of Heat-LowUP is being developed. 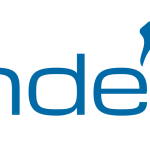 In addition to the project partners, several external participants were in attendance. The objective of the workshop was to raise awareness amongst stakeholders and obtain further engagement for the solutions to be developed during the course of the project. 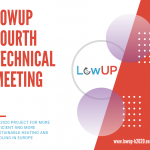 After the introductions were made, the first part of the workshop began in earnest with the introduction of the LowUP project – its aims and systems. This was followed by the presentation of each of the 3 LowUP solutions (Heat-LowUP, Cool-LowUP and HP-LowUP) as well as the “Advanced Control System”. 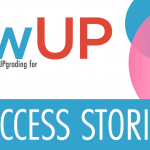 A roundtable session followed where participants were encouraged to ask questions and share their feedback on the objectives of the LowUP project. 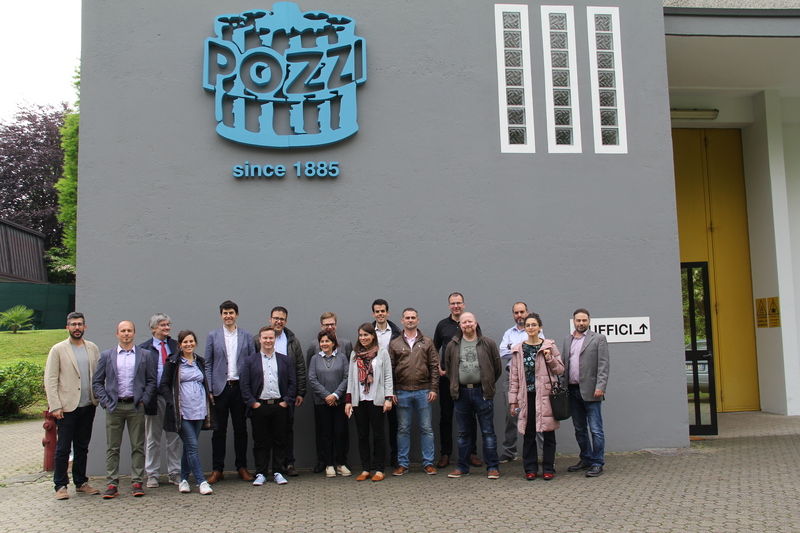 The second part of the workshop was a trip to the POZZI facilities where participants were treated to a guided tour and walked through the production process of the RHeX, the rotating heat recovery system developed under the LowUP project.